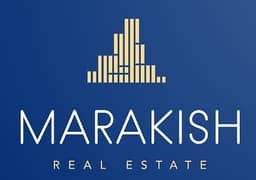 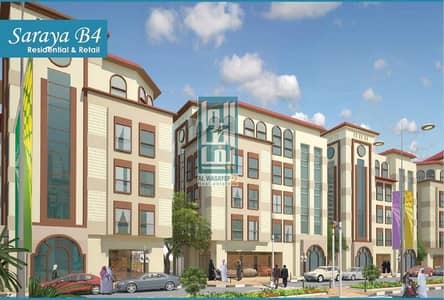 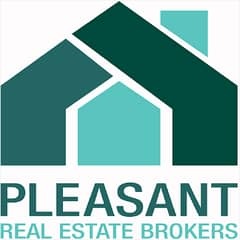 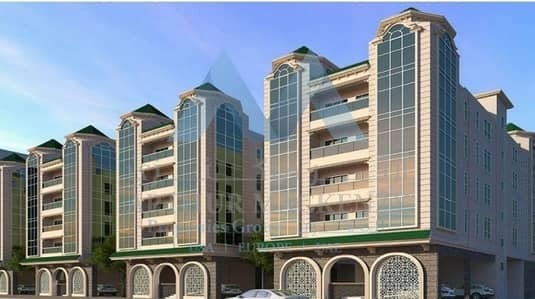 Full Building for Residential Purpose at Muwaileh. .
Full Building in Al Musallah at Best Price. 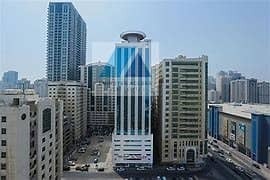 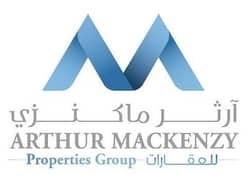 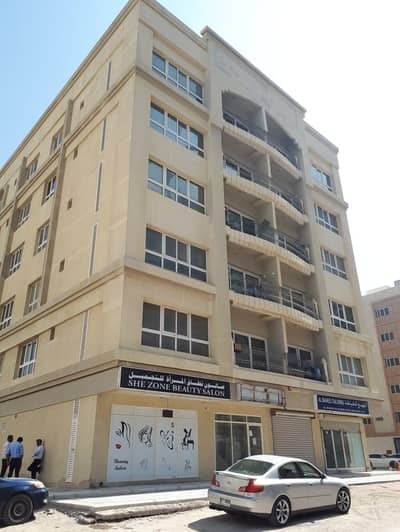 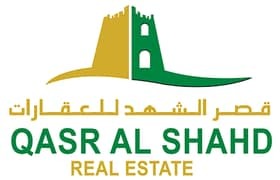 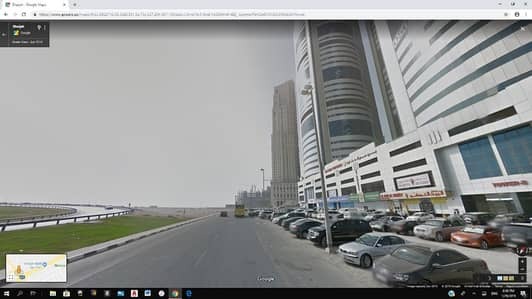 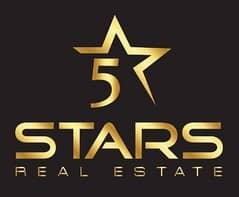 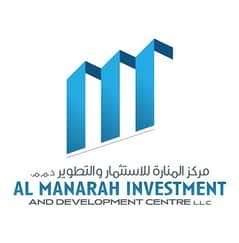 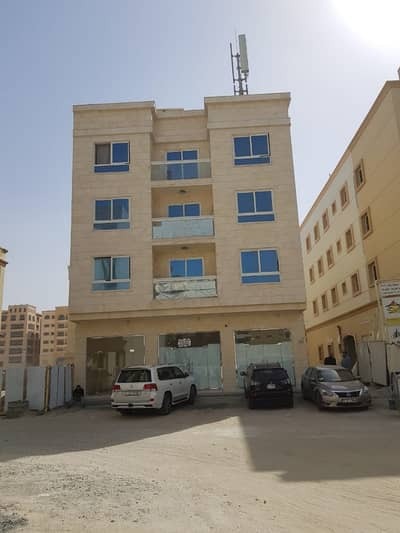 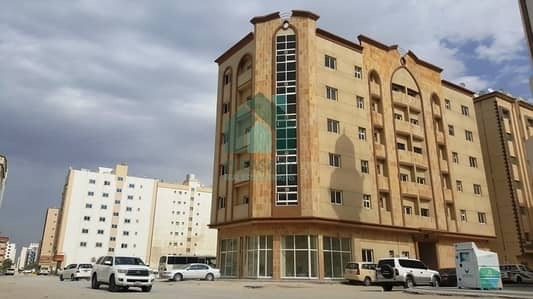 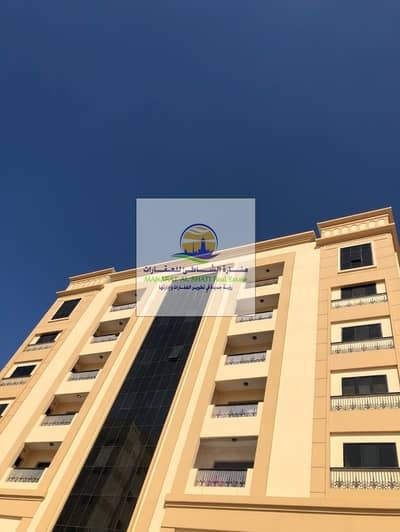 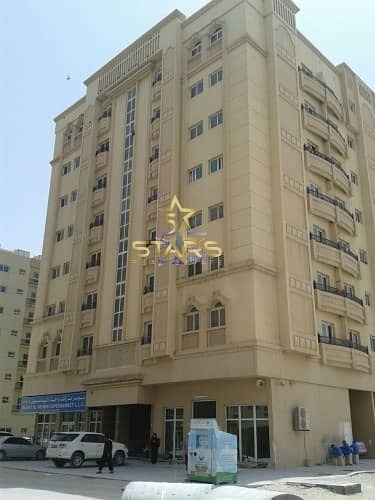 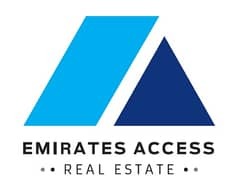 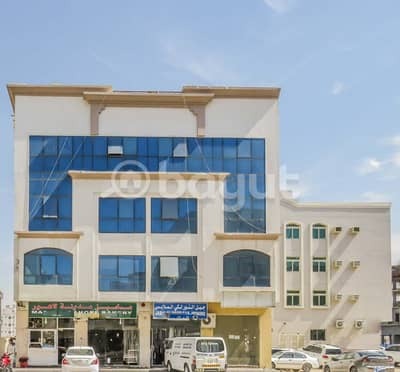 . .
17 Flats Full Building in Muwaileh. .
Full building For Sale at AED 3M Only. . 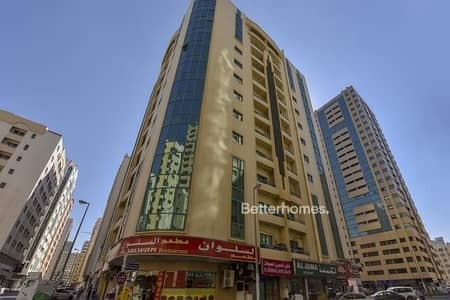 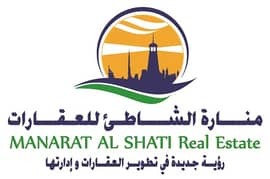 Looking to rent a residential building in Sharjah instead?